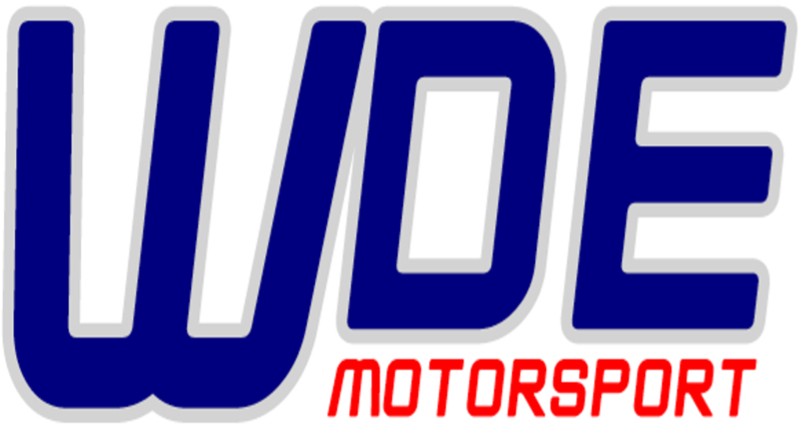 WDE Motorsport operate a highly professional Championship winning race team competing throughout the UK and Europe. Our experienced team of engineers can build or modify whatever you require depending on your budget. Our experience and commitment provide everything from complete Arrive and Drive Packages or even Labour only Packages. Test Days at major U.K. race circuits are available throughout the year and these can include coaching and driver tuition, also one day events, weekend trackside assistance and track days are available. Within our workshop we can carry out full racecar preparation, engine rebuilds, diff/gearbox rebuilds and damper testing. These are just a few of the services we can provide. Corporate hospitality can be arranged for you or your sponsors. Our high-grade in-house facilities can be maximised to cater for any event. Hospitality suites overlooking the track can be organised and hosted for you by our highly professional team. Tuition is an important part of driver development whether stepping up to a faster car or even to find those extra couple of tenths. Together with an advanced on-board video/data logging system, provided by Race-Keeper, 2012 British touring car drive Tom Onslow Cole and Clio cup racer Paul Rivett can point out where and how to finely sharpen those skills. For more information please don’t hesitate to drop us a line.